In rocket science, guidance maneuvers that employ engine thrust to slow or steer a rocket are often said to have made use of a “controlled burn.” While retail liquidations are certainly not rocket science, many small retailers could benefit from the use of a “controlled burn” of their own to slow down and steer a liquidation to a safer landing. Because many small retail liquidations are triggered by poor planning, waiting until the last minute, and then filing for bankruptcy, these retailers often crash and burn in Chapter 7 when alternative strategies could have produced better results. A recent article in this magazine stated that 47 percent of retailers filing bankruptcy wind up liquidating.1 Stressing the need for proper planning, the article suggests that, at best, retailers may have three or four months in Chapter 11 before liquidation becomes inevitable. Smaller retailers may have even less time in Chapter 11 before liquidation becomes unavoidable, so they should consider other options before filing bankruptcy. Step One: Acknowledge that there is a problem and seek advice from a turnaround and/or liquidation advisor. Step Two: Develop a plan to communicate honestly with all stakeholders, including landlords, suppliers, and employees. If the retailer is beyond the possibility of reorganization, each stakeholder group could become a stumbling block, and what and when to communicate to them is critical to building a consensus around the liquidation plan. Step Three: Work with an independent advisor to assist with planning and determining which liquidation option is best for the situation, particularly if the issues can be worked through using a controlled burn strategy prior to the appointment of a fiduciary. In other words, an orderly liquidation process may result in a maximum recovery for all stakeholders. Step Four: Consider the appointment of a fiduciary to manage the liquidation process. If the retailer has given up and turned over the keys, the secured creditor has given up on the retailer, or fraud is suspected and appointment of a fiduciary is critical, there are four fiduciary options to consider and evaluate. Receivership. 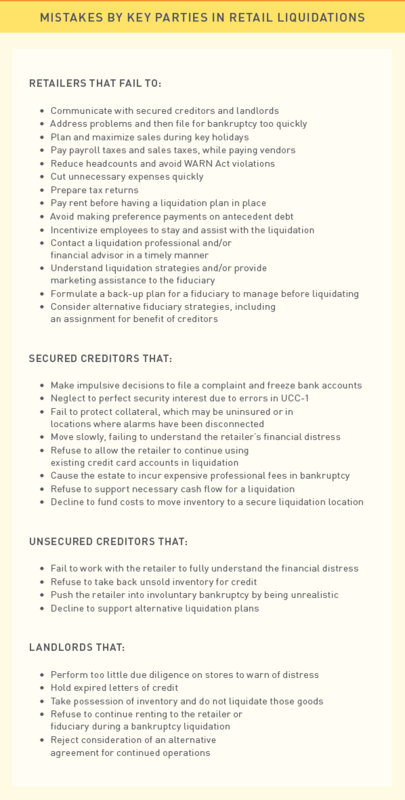 Often, a secured creditor moves for the appointment of a receiver to implement a quick change in control to steer the liquidation process. Unfortunately, the appointment may not be as effective for a short-term, 60-day liquidation plan and may violate the terms of the lease. In addition, a state court receiver may not have authority over assets located out of state. Assignment for Benefit of Creditors (ABC). Generally viewed as the most cost-effective fiduciary appointment, an ABC can be effective for placing assets quickly under an independent fiduciary’s control and out of the reach of any judgment creditors during the liquidation process. This is a quick, effective remedy, but the procedures vary by state. Chapter 7 Bankruptcy. Filing bankruptcy results in imposition of the automatic stay on any litigation and stops landlord evictions. However, the appointment of a Chapter 7 trustee will likely delay the liquidation by a minimum of 60 days, during which the trustee develops a liquidation plan and obtains court approval for the plan. During this window, administrative rent continues to accrue, credit card companies and landlords may refuse to cooperate, and utilities and alarms may be cut off, resulting in heightened risks to the inventory. Also, the secured creditor may decline to front the costs to move and consolidate inventory, particularly if there are no funds in the estate. While often appropriate or necessary, filing a Chapter 7 can be costly because the trustee needs time to get up to speed and confront the transactional costs of putting the liquidation plan into effect. Chapter 11 Bankruptcy. Chapter 11 leaves the retailer in control, but it can be costly and complex to steer the liquidation through a court process with the added expense of a creditors’ committee. Chapter 11 is generally intended for more complex cases in which businesses have some hope for survival. Professional Fees. Having the retailer continue managing the operation during liquidation with proper advice will help reduce professional fees. These fees escalate quickly in bankruptcy. Landlord Issues. Working out an arrangement with landlords early is critical. Questions to be raised include: Can concessions be achieved from the landlords to hold the liquidation in place? Should the retailer pay rent or go into default? Have preference payments been made? Will the landlord initiate a distressed warrant to seize the inventory? Are there personal guarantees? Will the landlord let the retailer hold going-out-of-business sales? What are the holdover rents? Are acceleration provisions included in the lease or waiver? Employees. Once the decision to liquidate has been made, the retailer should explain its financial condition to its employees and, when applicable, consider paying loyal employees an incentive bonus to stay on during the liquidation. Employees know the merchandise and customers, and they have social media relationships that often provide significant value to the liquidation process. Secured Creditor Claims. Secured creditors may have little patience for dealing with a small chain liquidation and think that the best course of action would be to sell the inventory to a national liquidator. Secured creditors would benefit from considering vendor claims under Bankruptcy Code Section 503(b)(9), landlord waivers, and other issues that potentially could be rectified through better communication and a planned consensual liquidation. Unsecured Creditor Claims. Getting an accurate picture of the unsecured debt is critical. Some issues to question include: Is the accounts payable report accurate? Have preference payments been made to certain creditors? Have credits been posted for returned goods? Chargebacks. Unless a proper procedure is in place, the retailer and creditors will always lose credit card chargeback disputes by customers taking advantage of a distress situation. Chargebacks can quickly escalate and disrupt the recovery; therefore, all sales must be marked “final” and proper procedures must be followed to minimize chargeback disputes. Gift Cards. Outstanding gift cards must be addressed and decisions made about whether or how they will be accepted during the liquidation sale. Once the decision has been made to liquidate, operational planning begins with an experienced liquidation management team to assist in determining the best course of action to monetize the inventory assets. When assessing the benefits of both conventional and alternative liquidation strategies, including efficacy of the controlled burn strategy, it is prudent for small chain retailers to develop a comprehensive plan based on what is necessary to resolve the challenges specific to the retailer. What works well for large retailers may simply not be an effective strategy for smaller chains, particularly when considering potentially prohibitive cost factors, such as high store rental rates and labor costs, combined with low inventory levels of merchandise available to sell at individual store locations. For a liquidation to be effective, a realistic assessment of projected sales volume compared to the amount of inventory to be liquidated must be performed to ensure a sufficient sale length and an optimal store mix. For a liquidation to be effective, a realistic assessment of projected sales volume compared to the amount of inventory to be liquidated must be performed to ensure a sufficient sale length and an optimal store mix. In an ideal scenario, enough inventory will be available at each store location or can be reallocated through the stores to support an effective liquidation cycle. It is not uncommon to strategically pare back the number of stores and consolidate inventory during a liquidation. Even considering the required expenses to do so, small chain retailers may find that shuttering select stores immediately to reduce expenses and consolidating inventory into fewer select locations before launching the liquidation sales will lead to a higher net recovery. Whenever possible, the schedule for the liquidation sale should be neither rushed nor stretched. Organizing the launch and duration of the sale around a predetermined period will yield the most favorable results, particularly when the sale launch and markdowns are timed around holidays or local events that capture a natural surge in customer traffic. In the controlled burn strategy, advisors assist in addressing the benefits of proper timing early with key stakeholders. This should lead to consensus with the strategy and avoid negative influences that affect the net recovery, such as landlords wanting to push a retailer out, forcing the sale to be accelerated. Small chain retailers are not as well branded as their larger counterparts, so they do not typically garner recognition and publicity from media sources. Because marketing budgets are generally tight, employing social media channels to create viral awareness and customer interaction is imperative. Additional, less expensive marketing techniques, including store signage and email marketing, may generate more cost-effective results early in the sale, particularly when executed in conjunction with an effective pricing and markdown strategy. As awareness builds, omnipresent channels, such as television and radio advertising, can be incorporated if the cost and projected results scale effectively. Furniture, fixtures, and equipment (FF&E) can be used during the liquidation and subsequently sold or auctioned at the individual sale locations, or secondarily, buyers of used FF&E can be targeted directly. Because FF&E is often specific to a retailer, demand for the items is not always high. The recent increase in retail store closings has also pushed a surplus of retail-related FF&E into the marketplace, negatively affecting prices. Effectively unwinding a small chain retailer requires professional services, and significant expenses can accrue during a liquidation process. However, filing bankruptcy without sufficiently reviewing alternative options beforehand may cause smaller chain retailers and their key stakeholders to unnecessarily leave money on the table. When staying out of bankruptcy and preservation of capital are the goals, the controlled burn approach presents a comprehensive, creative, and malleable strategy designed to make professional advisory and liquidation planning services available to smaller retailers in need of effective monetization services. Kent Percy, Luke Erickson, Stephen Potts, AlixPartners, “50/50: Why so Many Troubled Retailers Liquidate,” Journal of Corporate Renewal (October 2017). S. Gregory Hays, CTP, is a court-appointed fiduciary and forensic accountant who specializes in recovering funds from insolvent companies and investment offerings. He is routinely appointed by federal and state courts as a receiver or bankruptcy trustee to maximize recoveries for creditors. 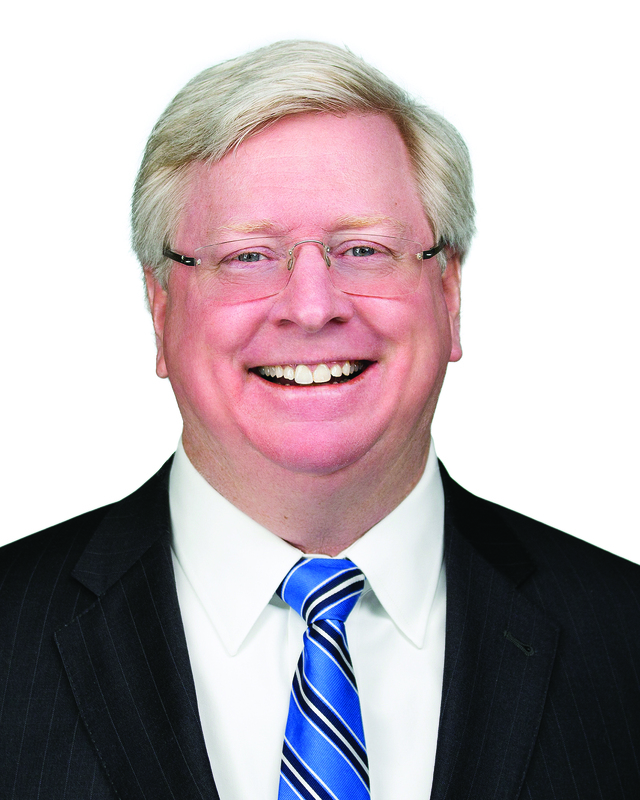 Hays is president of the National Association of Federal Equity Receivers and serves on the board of the Association of Insolvency & Restructuring Advisors. Ben T. Nicholson is president of Fortis Business Advisors, a turnaround management and liquidation consulting firm. 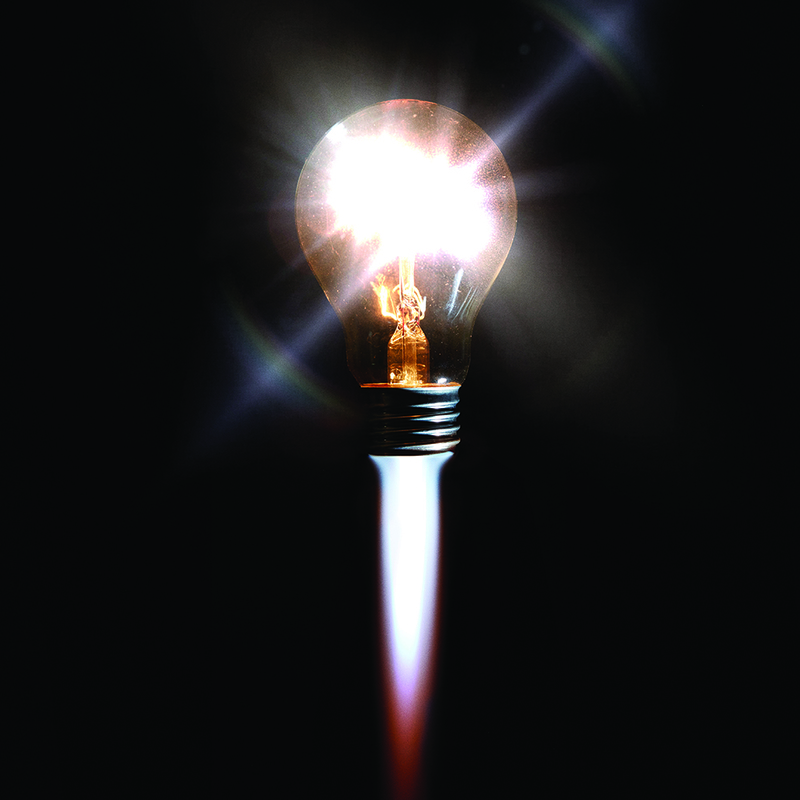 With extensive experience in startups, turnarounds, “dark” business operations, and pop-up concept execution, Nicholson crafts unique strategies for clients seeking investment preservation and recovery from underperforming small businesses due to concept divestiture, performance decline, bankruptcy, or repossession.